KDE Connect is a project that aims to allow intercommunication of all your network enabled devices. You can receive your phone or tablet notifications on your computer, receive notifications from your computer onto your phone or just use your phone as a remote control for your desktop. KDE Connect implements a secure communication protocol over the local area network. For my use case as to why to use it see here. I wouldn’t attempt to rewrite the Java install instructions on the openSUSE Wiki, especially since I have contributed many edits to it. If you find that you hare having issues with the open source version of Java, I recommend you install the genuine article of Java from Oracle. 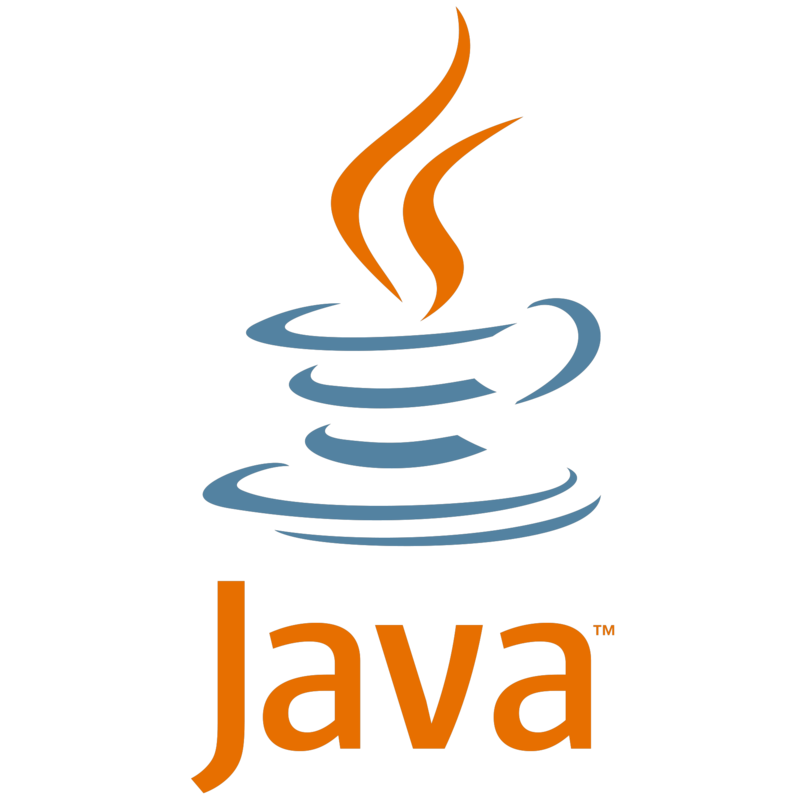 I recommend you just install the Java Runtime Environment and use Oracle’s RPM for install. It works pretty well. Recommended applications for synchronizing files between computers. Software used to access remote computers through the Internet to control a machine as though you were in front of it. For those that need to access to Department of Defense web sites that are SmartCard protected. Skip the DoD requirements for SmartCard usage on non-DoD sites. Alarm message, command and email scheduler and Stopwatch applications.